Together, the Middle School students and teachers form a vibrant Christian community within the larger PCA community. The teachers form close relationships with the students and become spiritual counsellors and coaches. 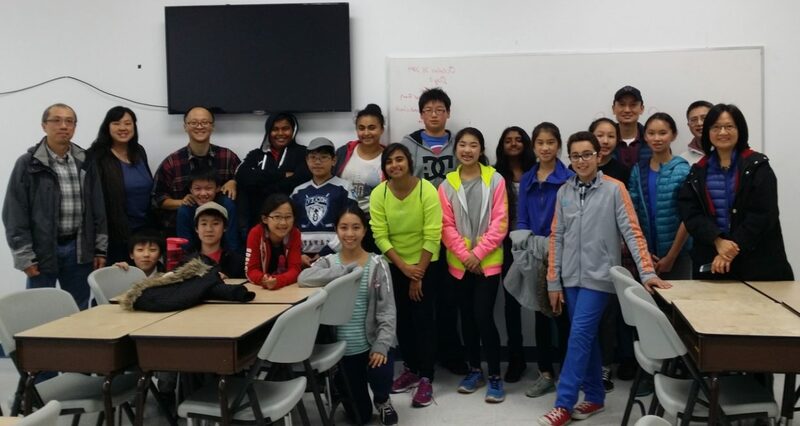 Such a relational environment fosters respect and accountability, and serves to promote the growth of well-rounded Christian character on the part of the students. Living, working and praying together, they have countless opportunities to grow in Christ-likeness. It is our desire at PCA that our students develop a heart for missions. This has been a priority since its origin under the leadership of Dr. Oswald J. Smith. 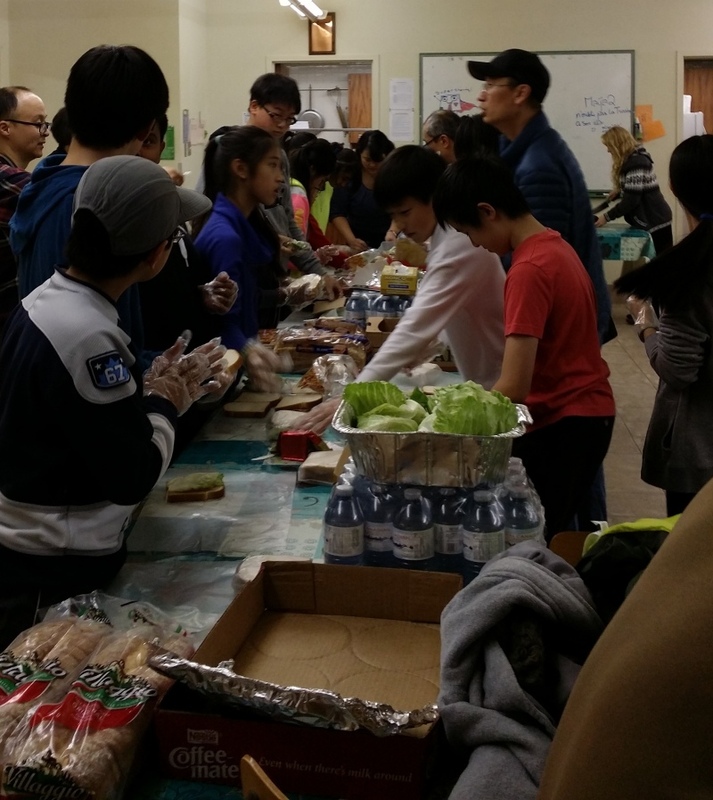 This year, Middle School students followed the footsteps of their seniors to start a sandwich run. 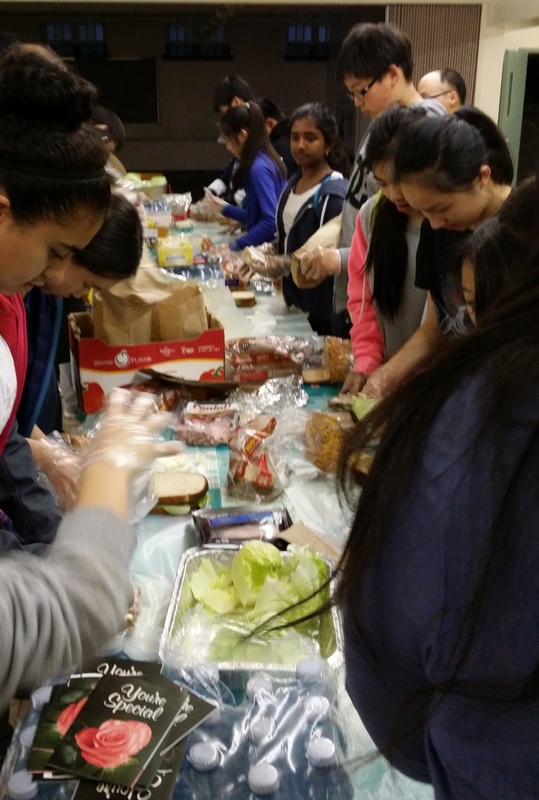 They have been to downtown once to deliver some home-made sandwiches to people who are experiencing homelessness. In the coming months, they have planned to go again to visit the needy and deliver sandwiches and warm winter accessories. The winter accessories were generously contributed by the Junior School families. 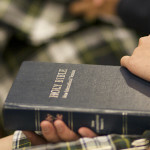 During Bible classes, students study the Bible in detail. From Genesis to Revelation, our goal is to help young minds to understand God’s words and let His words speak to each one of them. 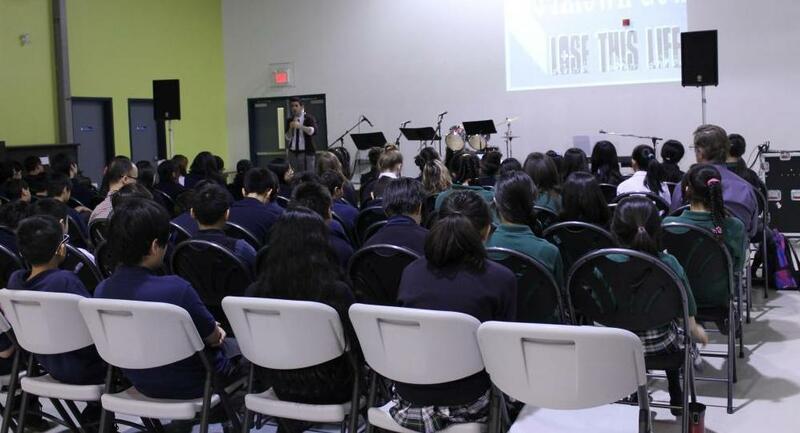 At chapel, students praise the Lord together with the teachers. They share testimonies and have Bible exposition and reflect on how to apply biblical principles in life. PCA is privileged to have faculty, who have been long time youth workers and pastors, to instruct and inspire. 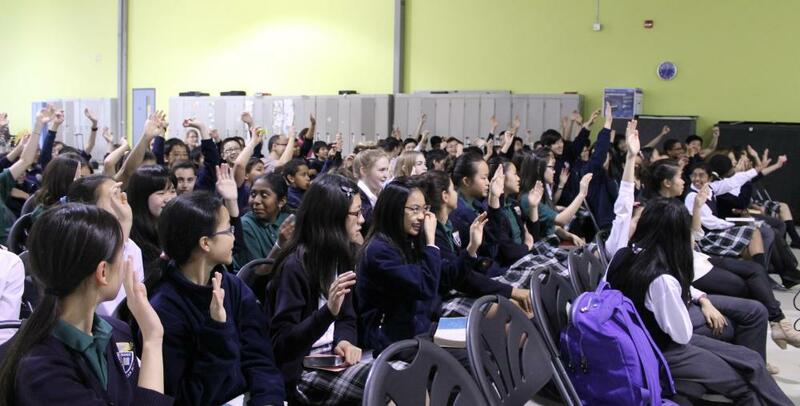 Many of the students participate in leading worship. 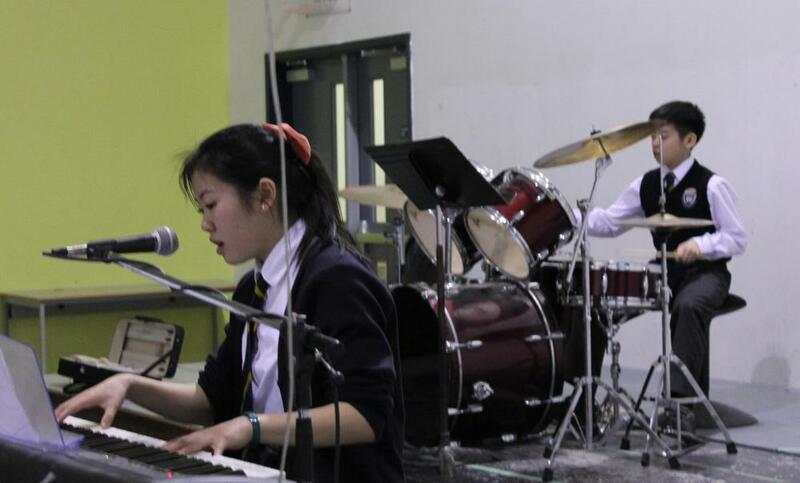 We are pleased to see many of our alumni involved actively at their churches as worship leaders.